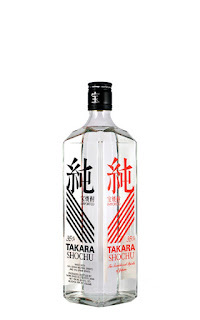 Tasting Notes: A premium blend of 11 different barrel aged Shochu, Takara Shuzo was able to create this soft, aromatic and well balanced Shochu. Perfect for cocktails. Profile: Takara Shuzo has greatly contributed to the development of the Shochu industry by creating and nurturing the Shochu market, answering to changing trends of the consumer market. Their ability to do this comes from their possession of original distillation technology, skills, and storage technology. They wish to continue to develop new original Honkaku Shochu products in the future as well.